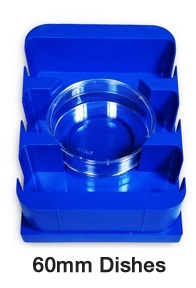 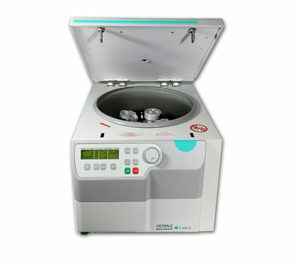 The Z326-MPCA combination carrier is the ONLY accessory available for the centrifugation of chamber slides and dishes. 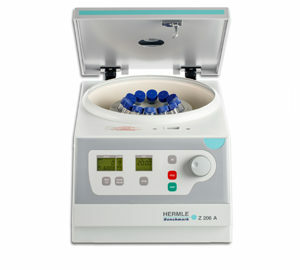 Until now, centrifugation of these common vessels required researchers to invest in creating their own. 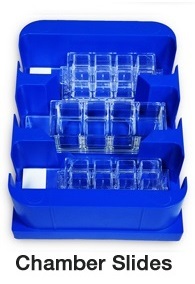 This was time consuming, expensive, and in some cases unsafe. 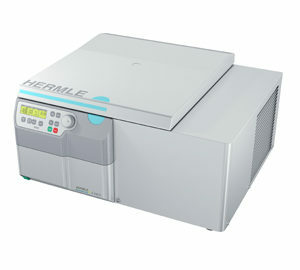 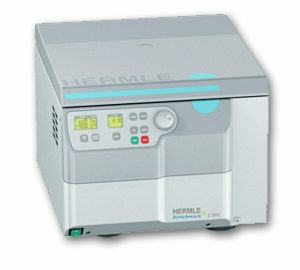 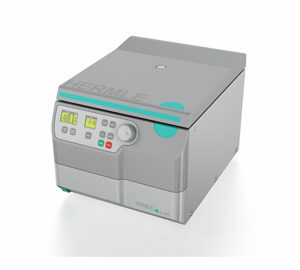 The revolutionary design of the Hermle Z326-MPCA is the solution, and is EXCLUSIVE to Hermle/Benchmark. 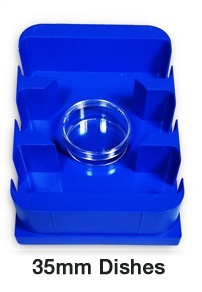 The Z326-MPCA features three slots for chamber slides, as well as, two round positions to secure 35mm and 60mm dishes. 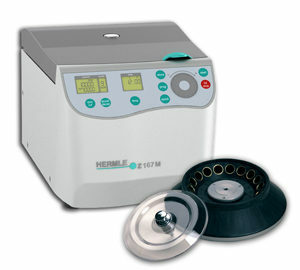 A truly universal addition to our truly universal centrifuges.